This is a list of the people who joined my group to do research on theoretical astrophysics. Besides that, we became good friends and we try to keep touch. Some of them left for industry, others chose different research areas but, in general, all seem to be happy, which is the most important thing. 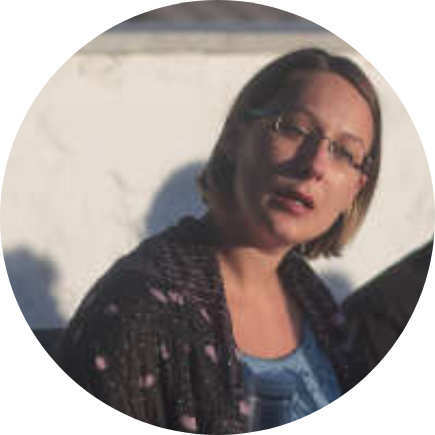 DANA ALIC – Dana joined me as a postdoc in multimessenger astrophysics of supermassive black holes thanks to my B10 subproject of the SFB Transregio “Gravitational Waves Astronomy”. Dana is now Senior Analyst at the Deutsche Bank. 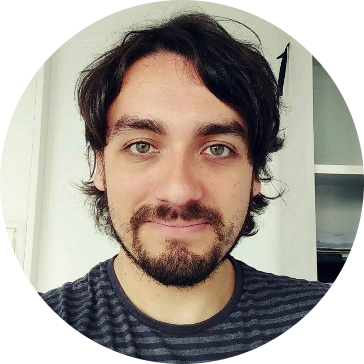 JORDI CASANELLAS – Jordi joined me as a postdoc in 2013 thanks to a successful application that we put forward together at the Alexander von Humboldt foundation. Senior Data Scientist Consultant at Deloitte. 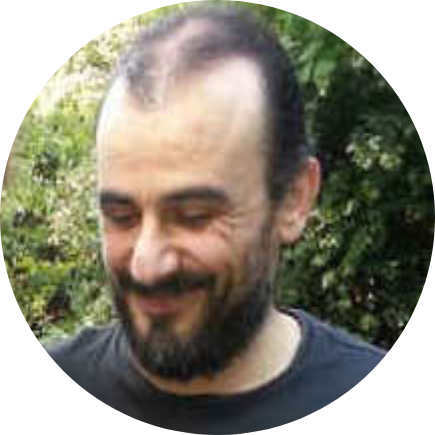 SYMEON KONSTANTINIDIS – Simos joined me first as an undergrad working towards his PhD under the supervision of Kostas Kokkotas. He then spent one year with me as a postdoc at the Albert Eistein Institute thanks to a DAAD Fellow application that we put together forward successfully in 2011. He is now a test Engineer at Qualcomm CDMA Technologies. 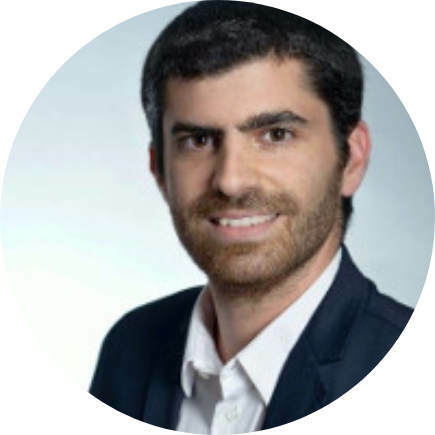 MIGUEL PRETO – Miguel joined me as a postdoc at the AEI in 2011 with an internal fellowship. During his stay we published a number of papers on mass segregation around a supermassive black hole. He is now a molecular dynamics researcher in France. 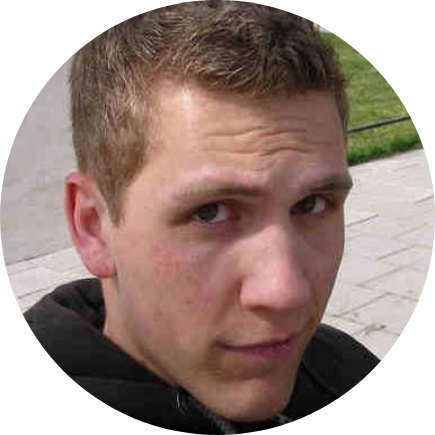 PATRICK BREM – Patrick joined me in 2012 as a PhD student at the Max-Planck Institute for Gravitational Physics (Albert Einstein Institute) in Potsdam thanks to my B10 subproject of the SFB Transregio “Gravitational Waves Astronomy”. 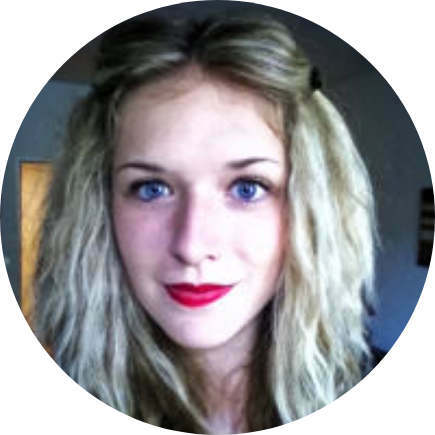 EMILY DAVIDSON – Emily came to me for a research project in 2014 that ended in a published paper on MNRAS. She is now Undergrad student at the University of Cambridge UK, Murray Edwards College. 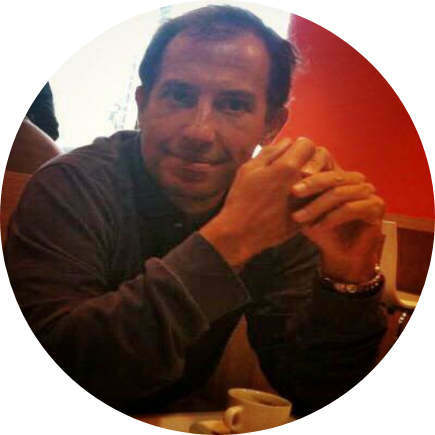 CRISTIÁN MAUREIRA – Cristián joined my group in 2013 as an undergrad, and did a six-months research project for his Chilean magister. Thanks to an approved DFG project of mine, he joined as a PhD student in 2015. He got his PhD in the summer of 2018.